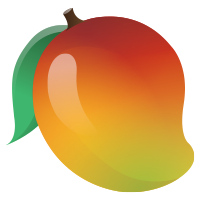 How do I install Mango Health on my Apple Watch? How do I launch the app on my Apple Watch? How do I add Mango Health to my Apple Watch complications? How do I mark a med as taken on my Apple Watch? How do I record a habit on my Apple Watch? Why can’t I see my med names on notifications? How do I turn notifications on or off on my Apple Watch? When you receive a habit reminder, tap on the Mango icon that appears on the notification. This will open the Mango Health app, where you can use the Digital Crown to select and record your habit information. Why is my Move More step count off? Can I earn points for using the caregiver feature? What habits can I set up?